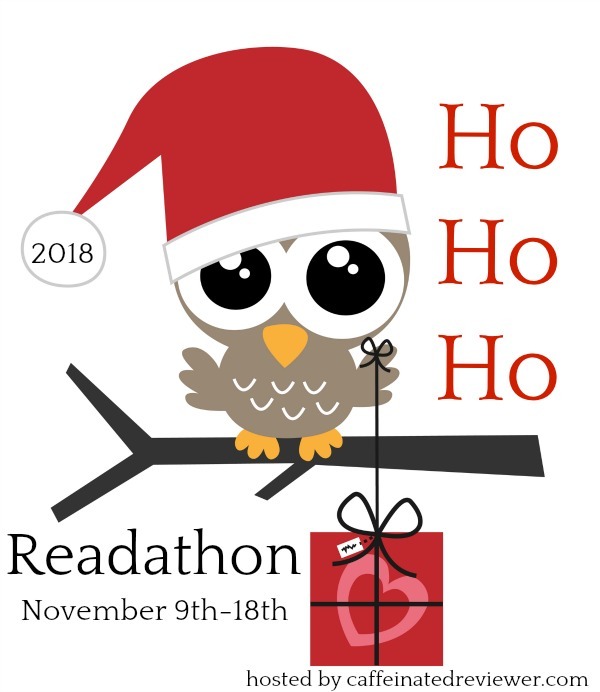 This November I am going to be taking part in the HO HO HO Readathon between the 9th and the 18th! This Readathon is hosted by Caffeinated Reviewer. Ho Ho Ho Readathon Day One! And Huge Announcement! !